One of my plans for this year was to start programming something on OS4.1 and actually finish it with the purpose if documenting every step so people could learn something from it. I tried it with the Redhouse File Manager but at the moment I am not as excited about it as I was before so I want to start with something new and exciting. 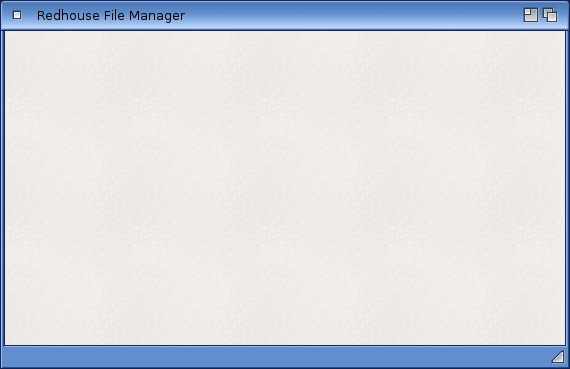 I will continue with the Redhouse File Manager at some stage but for now I decided on something new. I decided to start programming, at first, a simple editor. 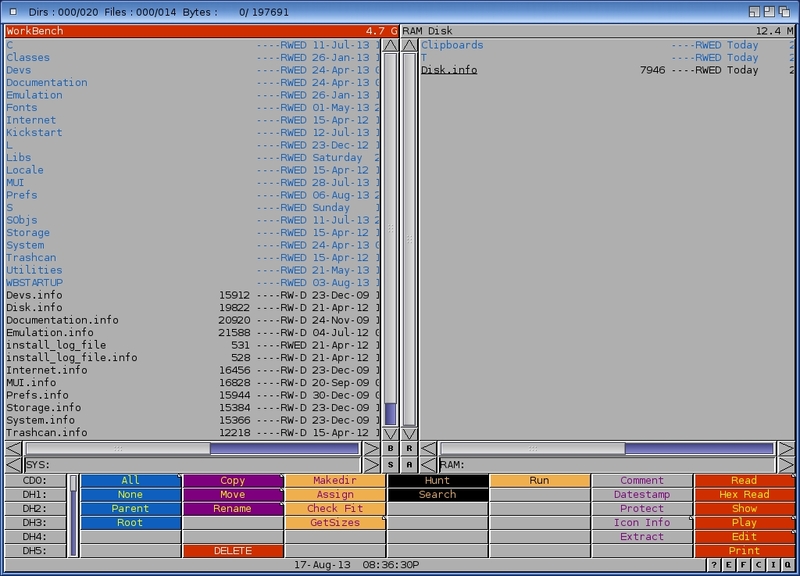 Above you can see the start of my Amiga Editor project. 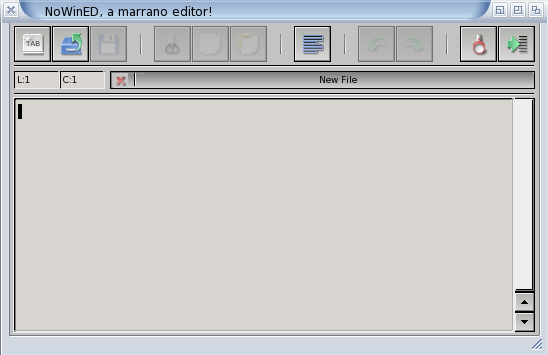 Just a simple window with the title “Amiga Editor”. I started a series of articles called “ReAction – Opening a Window” before and with three published already and one pending I decided to take them off-line and use them for this project. I will write about every step I take and provide the code and explain it as well. This will really benefit the people that want to program on OS4.x. The above picture shows the lines of code that will setup the window that you see in the beginning of this post. It’s not difficult to understand and even without any background info on ReAction/Intuition you somehow can make some sense out of this. The biggest hurdle will be to understand ReAction/Intuition in order to get your stuff working. Over time you will understand more parts of it and things will suddenly make sense but it can be very frustrating at times. It is not uncommon to use code in your program that you don’t fully understand but it gets the job done. But overtime you start to understand it, major ego boost, which is one of the best feelings you can have as a programmer. Next time I will discuss some snippets of code. What happened to “ReAction – Opening a Window”? It was going to be a series of 4 articles explaining how to open a ReAction window in C on OS4.x. I had 3 released already with the fourth on pending. Instead of writing the fourth article I decided to take the three articles off-line and use them in my new Amiga Editor project. Since Aros uses Zune which is a MUI clone I had to get myself familiar with MUI. I know a bit about ReAction which is being used by OS4.x which does come in handy when using MUI. Since I knew nothing about MUI I probably will use up most of the coming time on getting myself familiar with it. As you might know I prefer opening my own libraries instead of having it done by the compiler. I know it is extra work but it will teach you more about libraries. You can use libraries without even having to open and close them or even worry about the error handling (check if you manage to open them or not and what to do). I learned a lot from doing it myself and that kind of knowledge can be useful for other coding parts as well. When it comes to MUI we have to open the MUI library. Below are the code fragments we need to get this done. First the includes, setting up the pointer and finally opening the library. But when I compile it I get the error “Conflicting types for MUI MasterBase”. I am not sure but to me it seems to be the <proto/muimaster.h> include that is the culprit. I posted about this on the Aros-Exec forums in the hope of getting this resolved soon. I am taking a short break from it so maybe the solution might come to me. Finally I managed to fix the crashing issue when another issue surfaced. After solving this one I ran into another one that seems to be even worse. My window displays but when I click to close it nothing happens. Instead of using OpenLibrary() to open ReAction Classes we should use OpenClass() to open the ReAction Classes. Besides returning the class library base (which we store in WindowBase) it will also return something called the class pointer. Instead of using the OpenClass() function I am now (again) using OpenLibrary() and GetInterface() to open ReAction Classes. You might remember that in a previous article I was talking about how can you check if the class pointer is also being opened when you use the OpenClass() function. My question about this is that when we check if we opened the Window class do we also need to check if we got the pointer and if so how? Or can we assume that if we succeed in opening the Window class we also have successfully got the class pointer? As a result my code works now and clicking on the close button actually closes my window. I could not keep spending time on this issue so I had to move back in order for my code to work and move on. At a later stage I might do some further testing so that eventually I can move back. If you go through the ReAction examples for OS4 you do get rather confused since every example seems to differ from the other. But since I now got it to work I am moving on to the next part which is the layout. At first I want to start with having buttons on top of the window. 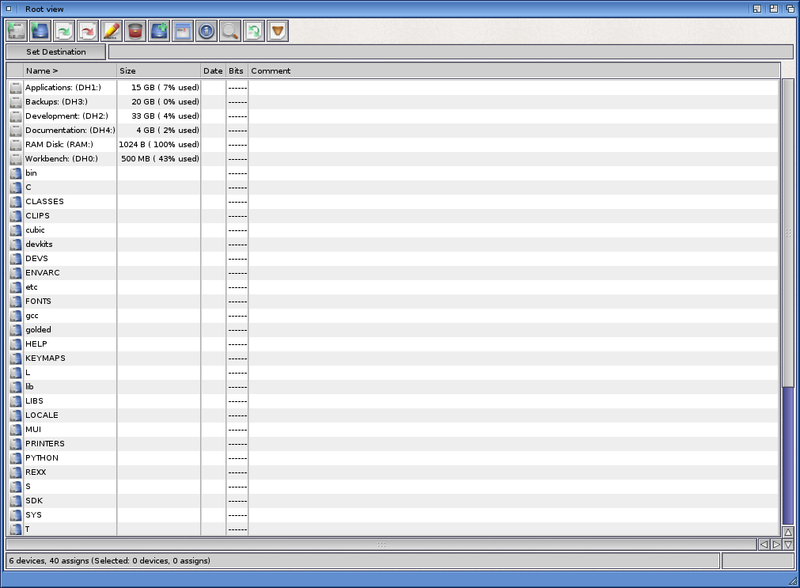 See example screenshot below which is from the utility Filer from Bjorn Hagstrom. I will discuss the layout and buttons in the next article. Till next time!